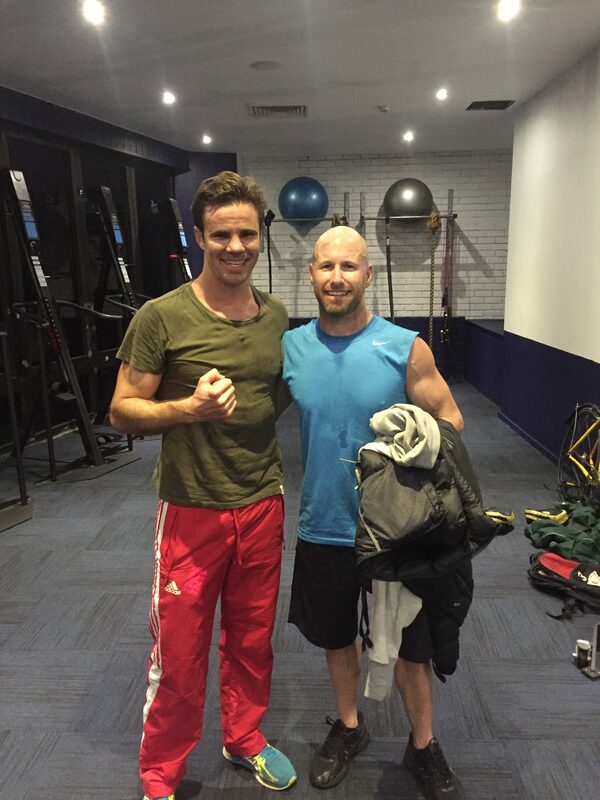 Book me for one-on-one personalised boxing tuition. - People with definite desire to improve. - People wanting to stay the course, (it takes around 6 months of regular training for it to click). - People willing to train hard for the full duration of the lesson. - People who can take direction. Bring a friend or two and get fit together. - People wanting the personalised session feel at an affordable price. 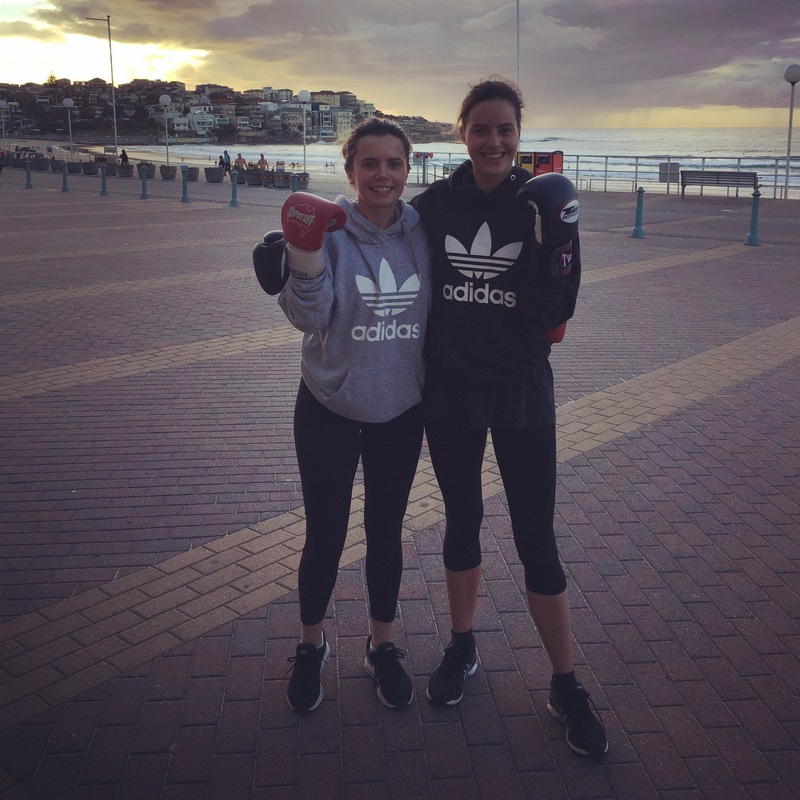 - People interested in boxing skills but can train independently also. Great for general fitness in a group circuit environment. 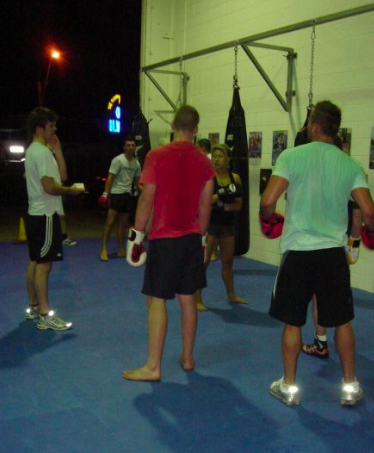 - Beginners, people working out whether they like boxing training. - People already training looking for alternatives/cross training. - People looking for cost effective fitness training. Not quite ready for a class?